Commonsense & Wonder: Plans to build a sausage museum on a site linked to the Nazi death camp of Buchenwald have been put on hold. Plans to build a sausage museum on a site linked to the Nazi death camp of Buchenwald have been put on hold. 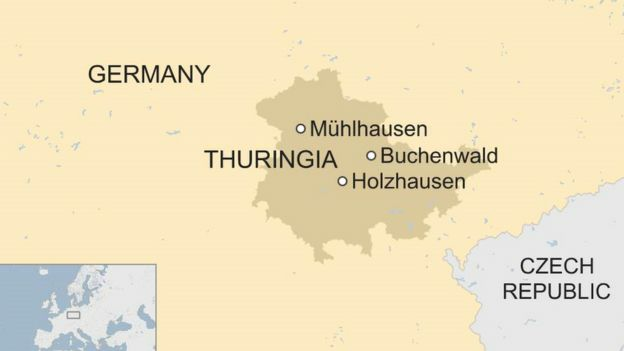 The museum, a tribute to the Thuringian sausage, was to move from its current site in Holzhausen to Mühlhausen in Thuringia, eastern Germany. But the plans drew criticism after it was revealed the museum would be built on land where prisoners were held before being shipped to Buchenwald. Museum executives said they had been unaware of the site's history. 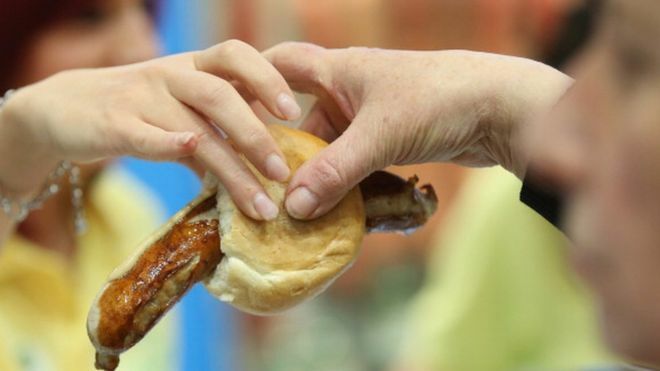 Friends of the Thuringian Sausage, an association that runs the museum, announced plans on Wednesday to move its premises from Holzhausen. The decision prompted a backlash from politicians and Jewish leaders. Reinhard Schramm, Chairman of the Jewish Community in Thuringia, told Reuters he was "shocked and irritated" by the plan's "total lack of sensitivity". In an interview with German newspaper Bild, Uwe Keith, an official at the museum, said after looking at local archives that it would "definitely not" be moving to the site. "We feel like victims," Mr Keith told Bild. "We have been insulted for days as Nazi pigs." Mühlhausen's mayor, Johannes Bruns, said the city council would also be exploring alternative locations. 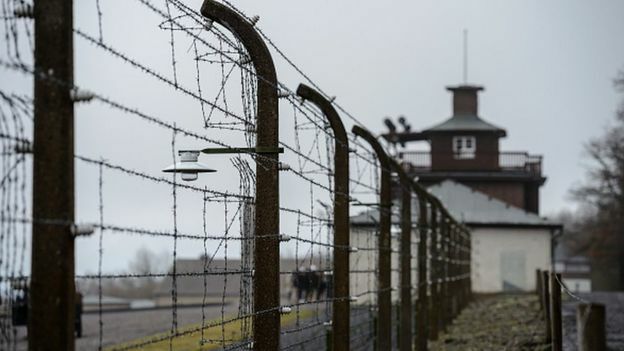 "There is research about this camp, and its existence is beyond doubt," said Rikola-Gunnar Lüttgenau, deputy director of the Buchenwald Memorial Foundation, in an interview with Deutsche Welle. "Unfortunately it is part of the history of post-war Germany that these places were often made invisible." The Nazi regime's death camp network used hundreds of buildings and barracks to temporarily house victims outside. Buchenwald had dozens. Around 700 Polish and Hungarian Jewish women lived and worked on the site - known as B Camp - from September 1944 to February 1945. Most were brought from Auschwitz and were returned there when they were no longer able to work. An investor bought the land from the government in 2008 for €4m (£3.5m), according to German media, and also planned to build a theatre and hotel on the site. Thuringian sausages, a local delicacy, are among the most well-known of Germany's 1,500 sausage varieties.